Clean Cut Lighting takes pride in our customer service. Our friendly staff is always willing to answer any of your questions and help out where we can. Our business isn’t in selling you things you don’t want. Our business is to serve you by helping to brighten up your season. We want to lower your stress and give you more time with your family during this Christmas season. We do this by handling everything involving your Christmas lights. Hanging your lights, service calls and take down are all included in the price. 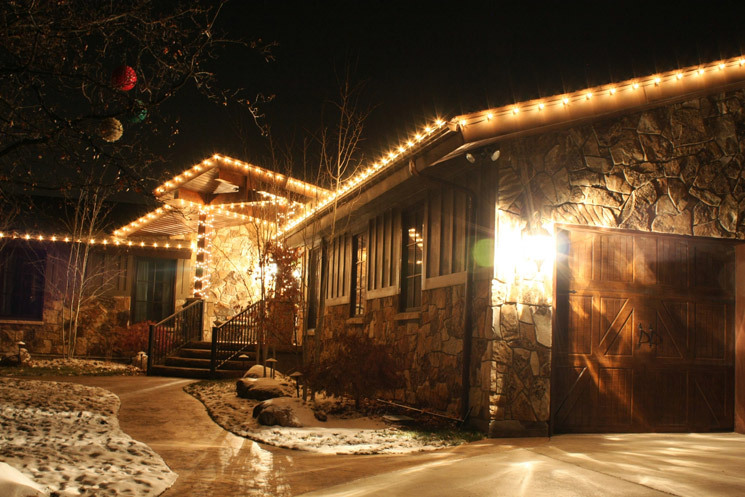 If there is anything wrong with your lights you can always call and we’ll get to your home as soon as we can. We want to make contacting us as easy and convenient as we can. Remember, our goal is to lower your stress and handle everything. Our safe online booking (link) is the easiest way for you to schedule your estimation. It’s quick, easy and convenient. We can’t wait to hear from you. 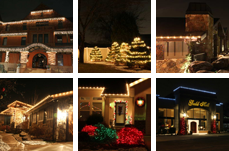 We know you will be happy with our service and want us to be your premier professional Christmas light installation company. We love our customers and are happy to serve them. Our customers love our company and our prices. 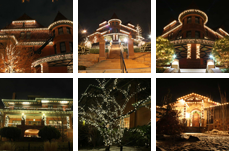 Contact Us Today For the Best Christmas Lighting in Utah! See reviews from our happy customer or please leave us a review at one of the sites below.